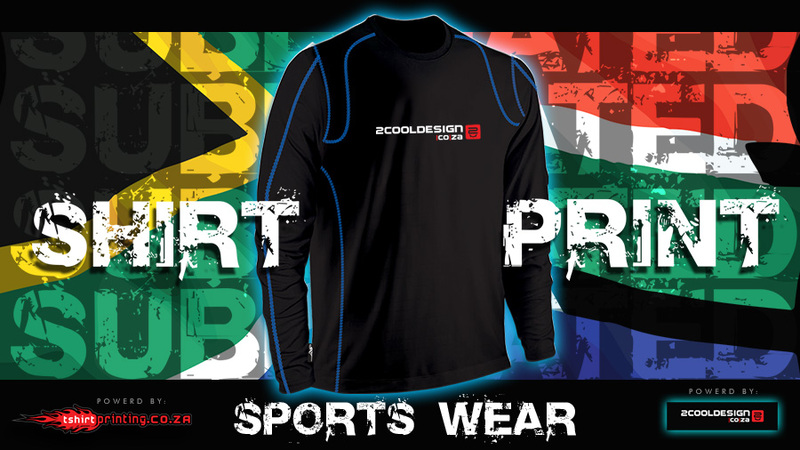 Custom made sports wear for all types of sports: GET IT NOW !! BE A TEND SETTER ! !